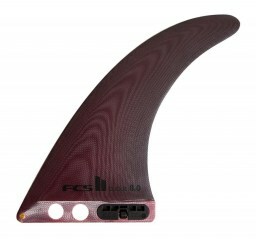 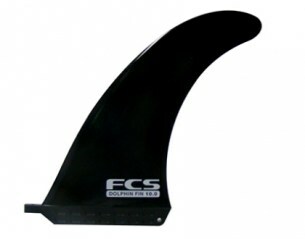 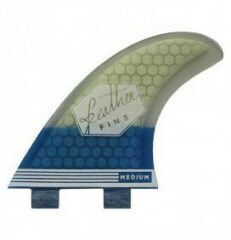 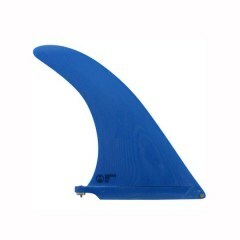 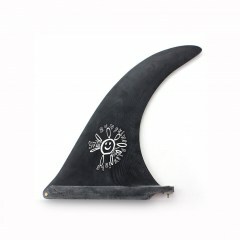 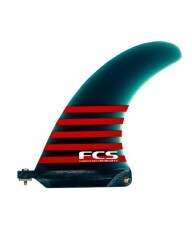 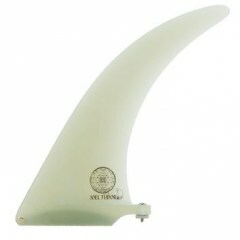 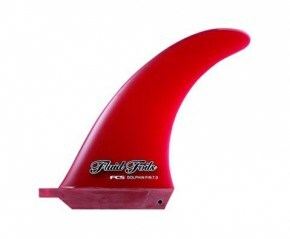 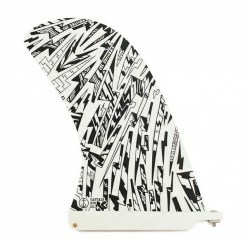 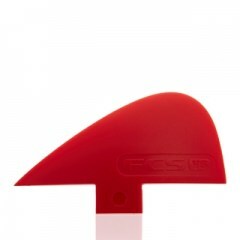 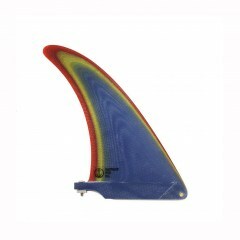 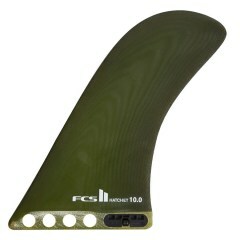 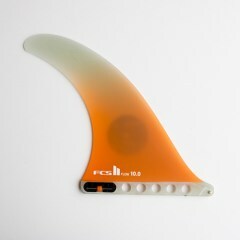 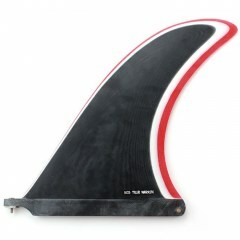 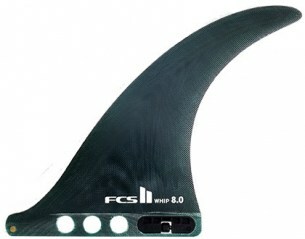 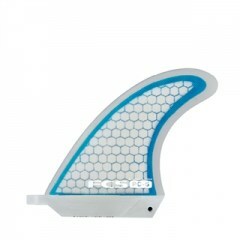 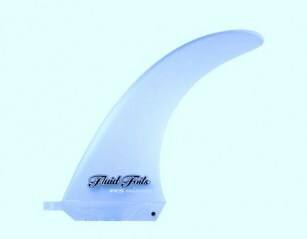 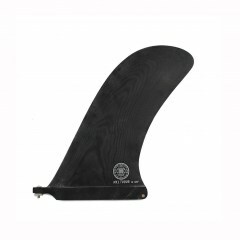 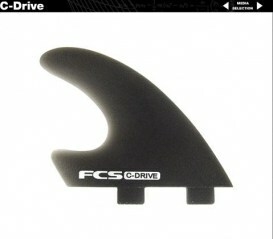 Quilla Joel Tudor captain fin.9" 10"
Quilla Feather Fins Mod.Luis Diaz. 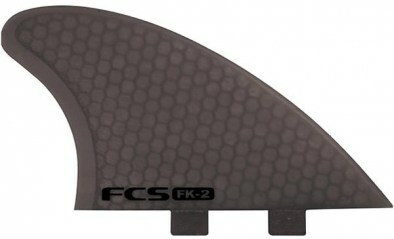 Quilla FCS VS knubster centre. 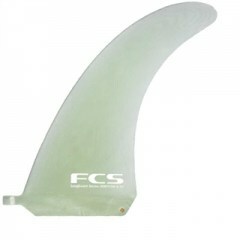 Quilla long Dolphin natural glass 9"
Quilla long Fluid Foils Fatboy 9"